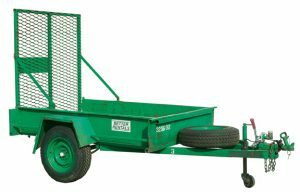 We have trailer hire for all sorts of different sized jobs. A small box trailer for moving boxes or a cage trailer for removing some leafy rubbish. 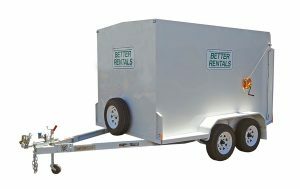 Why hire a trailer from Better Rentals? 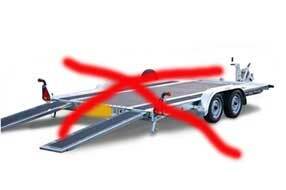 We help you load and unload the trailer. We check the trailer and all tyres before every hire. We’ll check the lights on both the trailer and your car. We have a range of adaptors for different light plugs. We can offer advice as to the best trailer for your job. We hire things – not only trailers – and know how to do it so you get value for money. List provided by a real live customer.